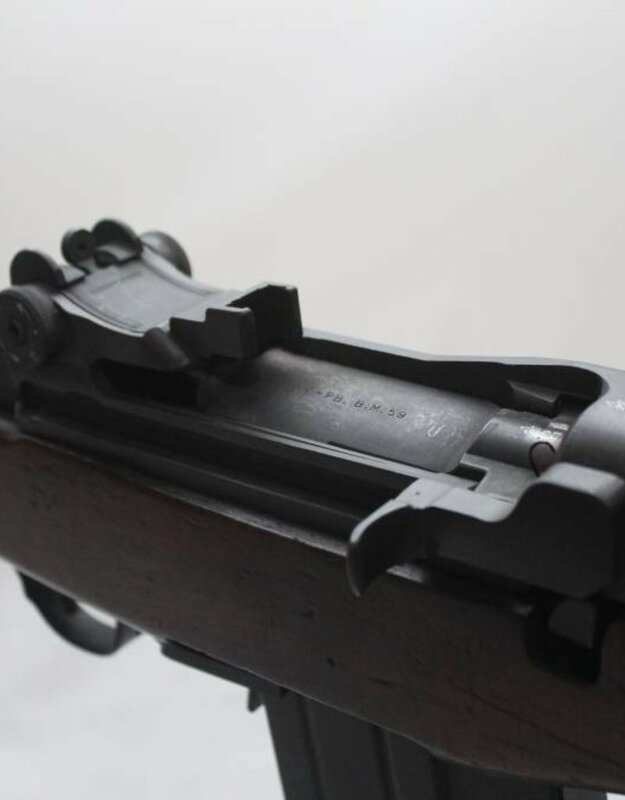 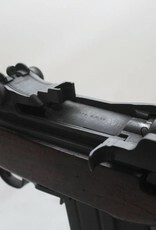 To meet these requirements, Beretta designed the BM 59, which was essentially a rechambered M1 fitted with a removable 20-round magazine, folding bipod and a combined muzzle brake/flash suppressor/rifle grenade launcher. 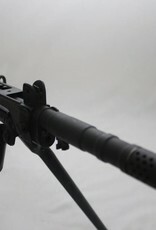 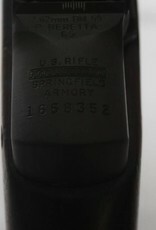 The BM 59 is capable of selective fire. 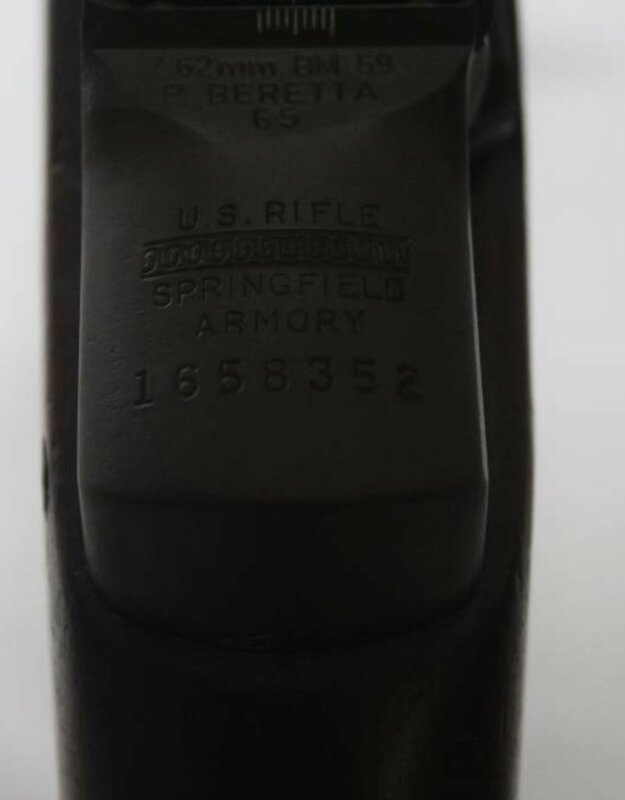 The BM59 was designed by Beretta in the 1950's. 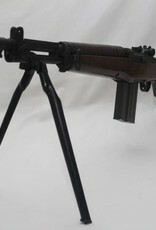 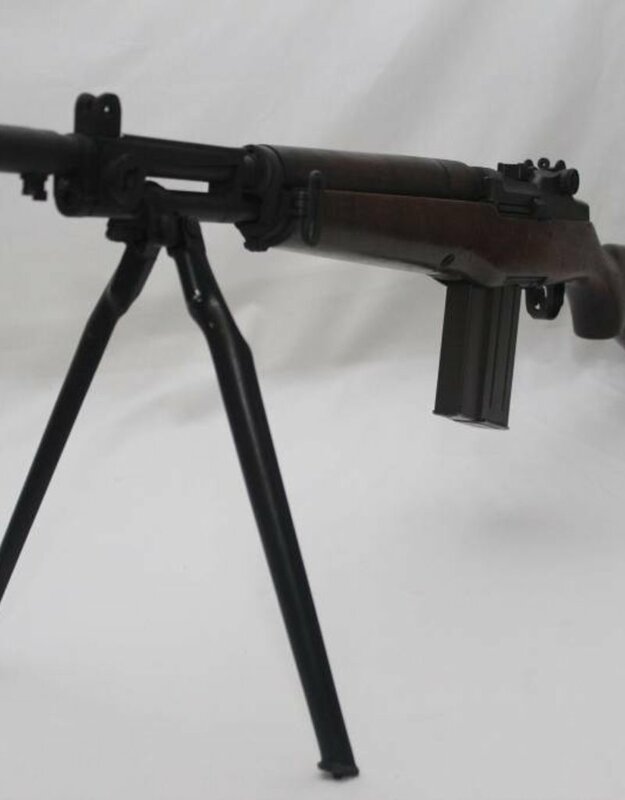 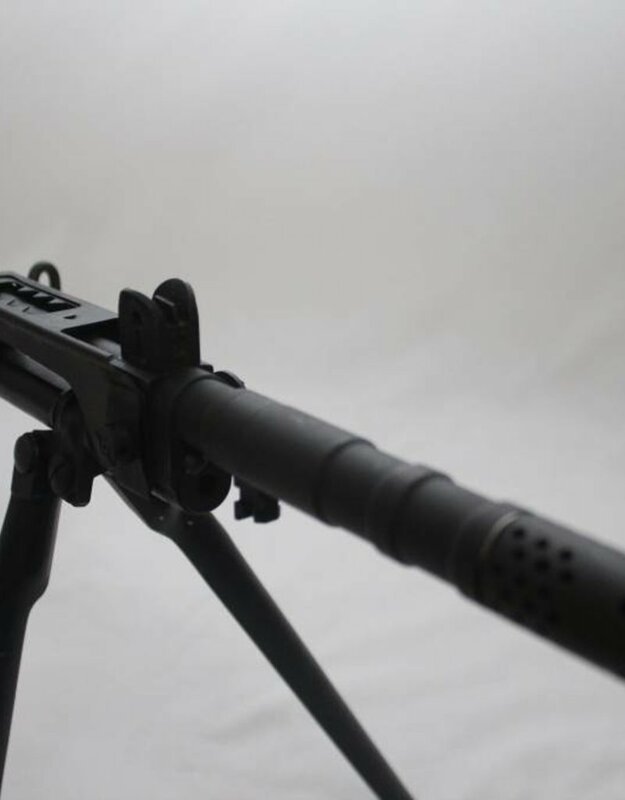 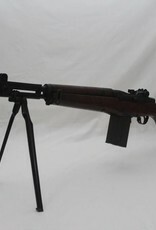 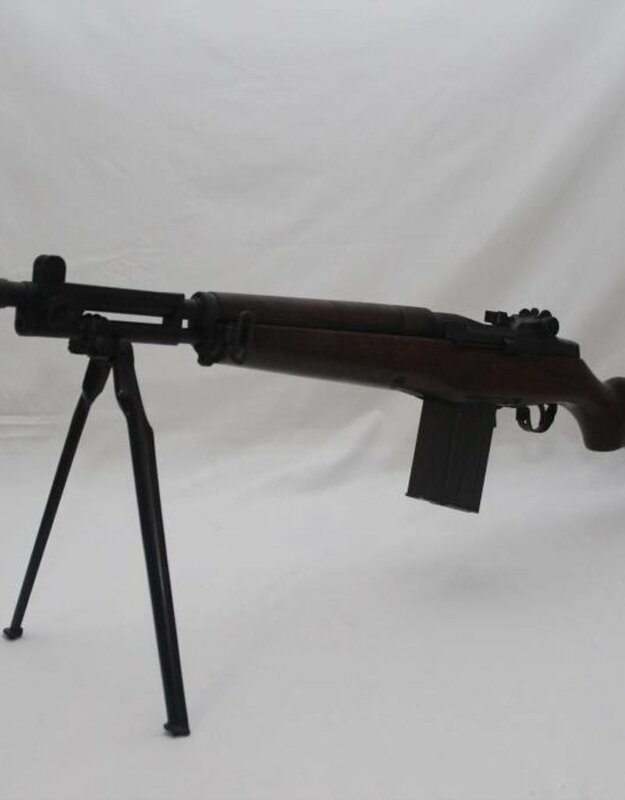 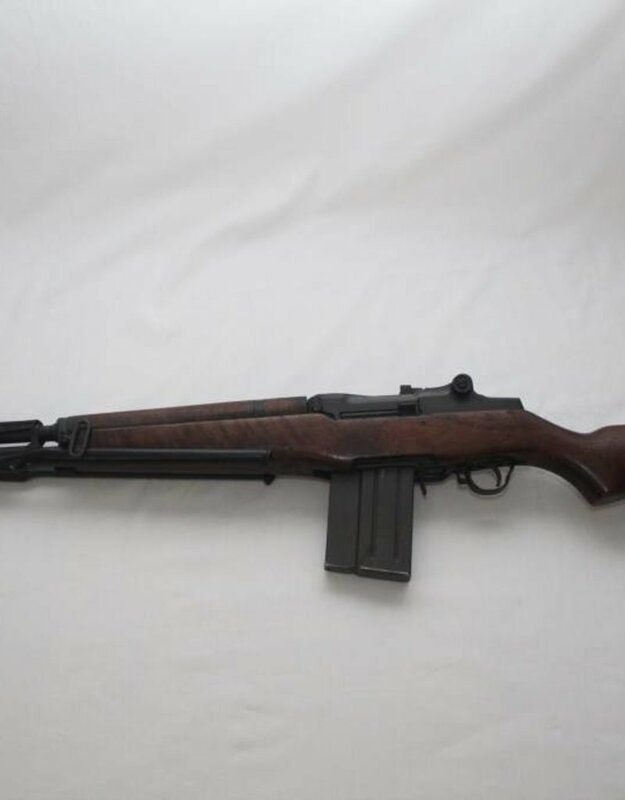 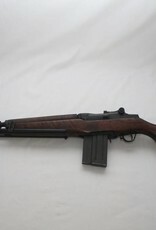 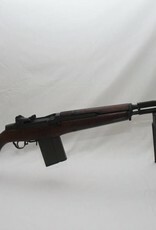 It is essentially a re chambered M1 with a removable 20-round magazine, folding bipod and a combined muzzle brake/flash suppressor/rifle grenade launcher. 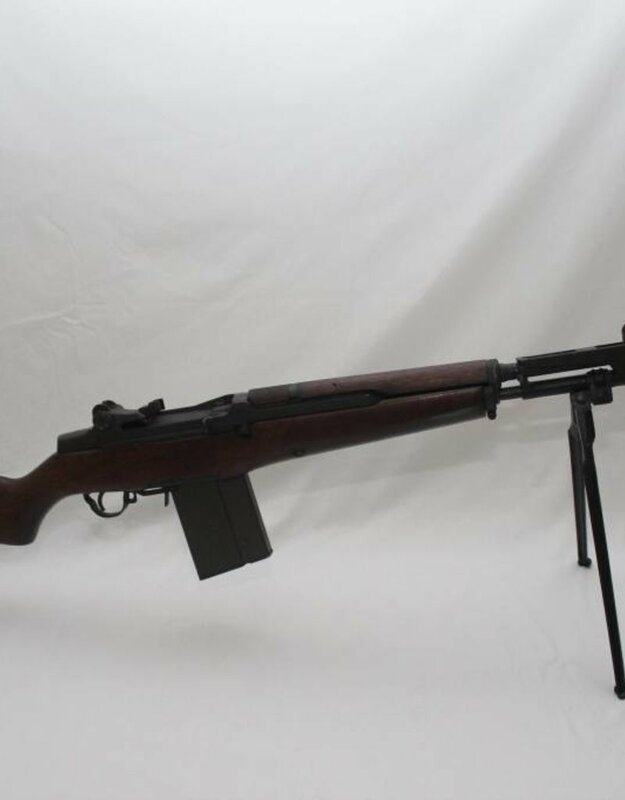 Italian, Argentinian, Indonesian, and Moroccan armies adopted the BM59 in 1959 for service.